If your lawn is in poor condition, it reflects on the whole garden. 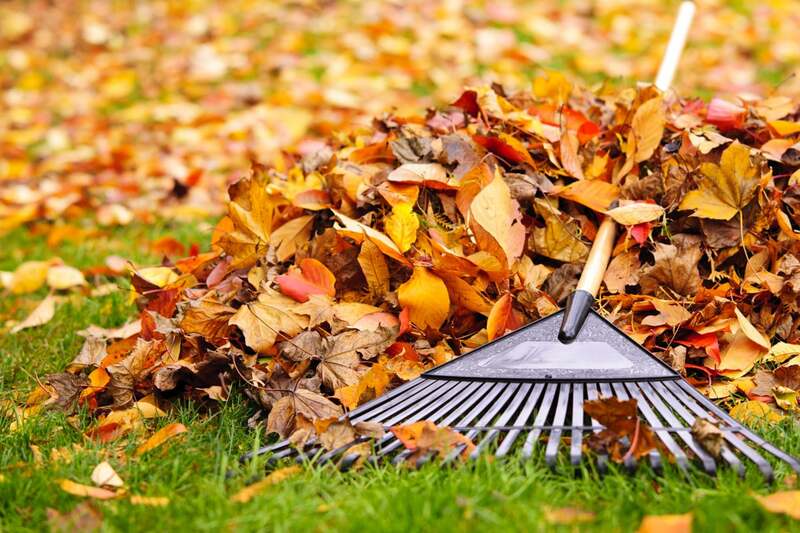 In this blog we’re looking at autumn lawncare jobs that will strengthen and repair and revive a tired lawn. 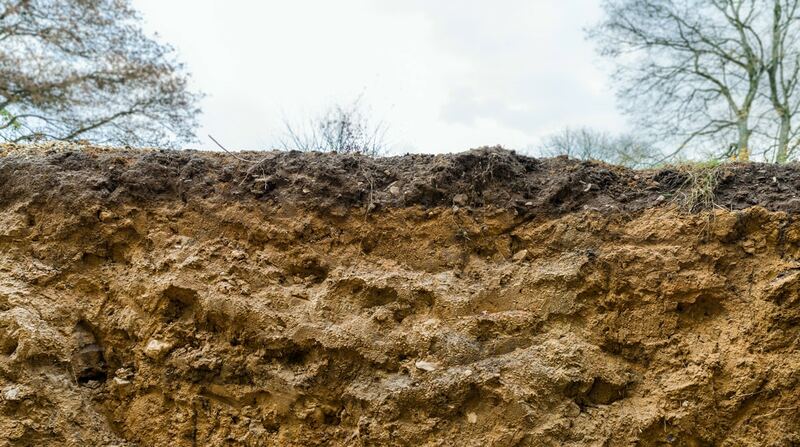 How do you know what soil type is in your garden and why does it matter? We're looking at soil types and how they influence landscaping. 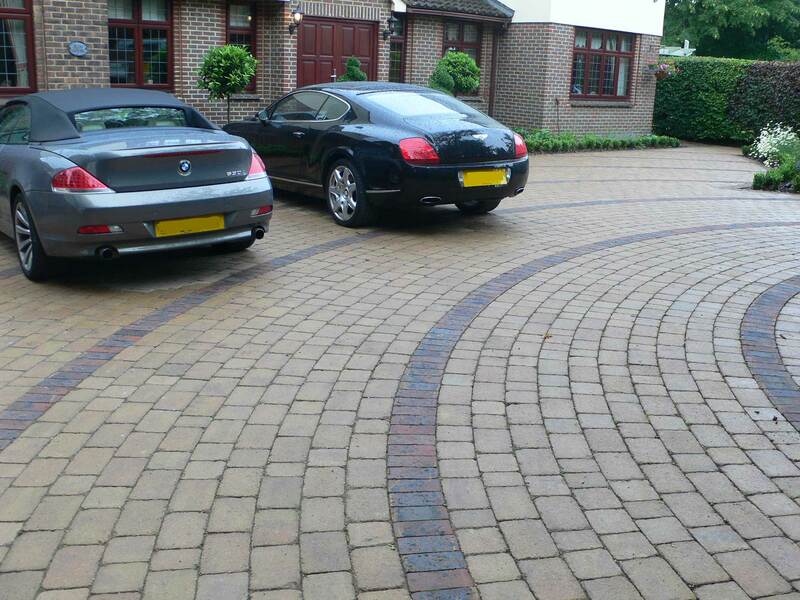 Do you want to add value to your property and personalise it at the same time? In this blog we look at cost-effective landscaping tricks to improve kerb appeal and get a better return on your investment. Have you noticed how photographers, stage managers, gallery owners, retailers and even some churches and historic houses use lighting to enhance features and create drama? In this article we’re examining how garden lighting can add that extra “je ne sais quoi” to your garden. 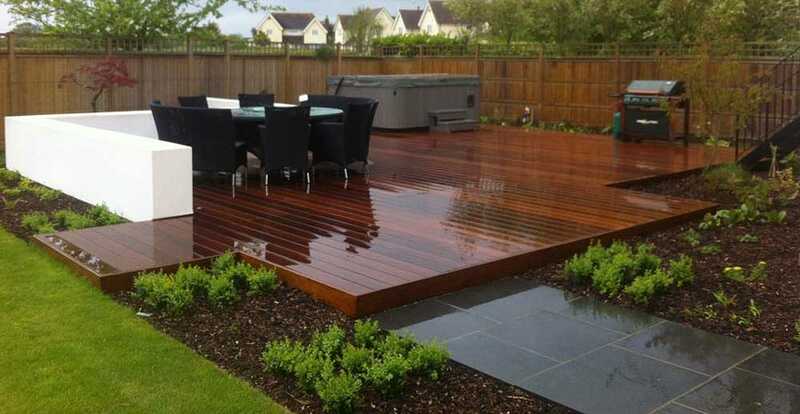 Back in the 1990’s an intrepid trio known as the Groundforce Team made decking into a garden design “must have”. 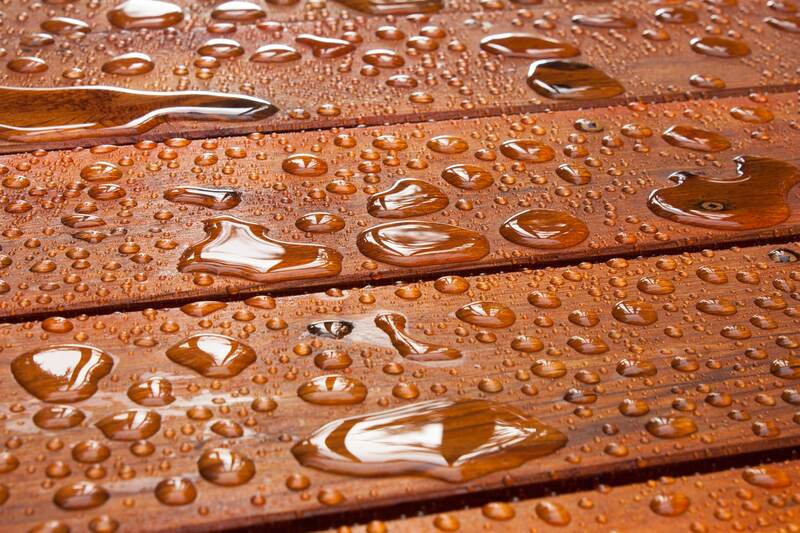 We look at how decking has evolved to become a 21st Century staple design feature. What do you think of when you hear the phrase outdoor dining? For me it’s Fabulous views, great food and drink, lovely scents, a relaxed atmosphere and excellent company. But what is it about outdoor dining that leaves you feeling fantastic? Wouldn’t you love to enjoy that kind of outdoor dining in your own garden? In this blog we look how the magic is created. It’s traditional to spend the great british summer in the garden, no matter what the weather is. 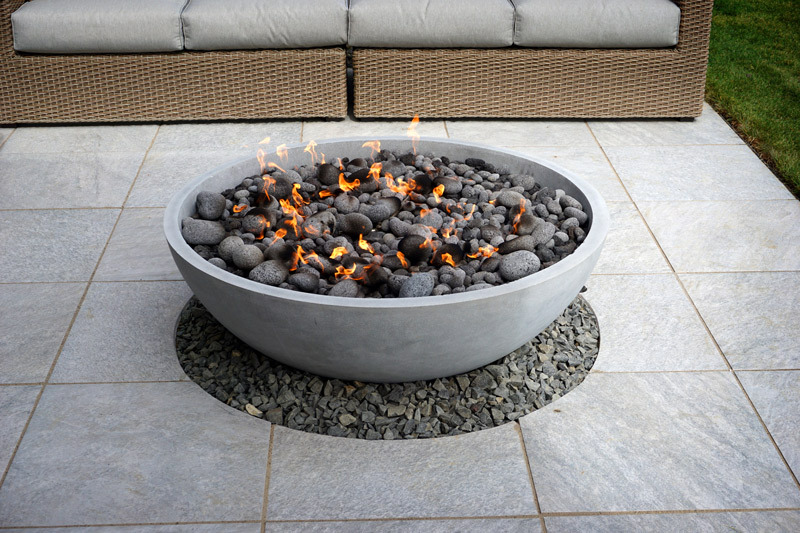 In this blog we’re looking at gadgets to help you make the most of your summer in the garden. 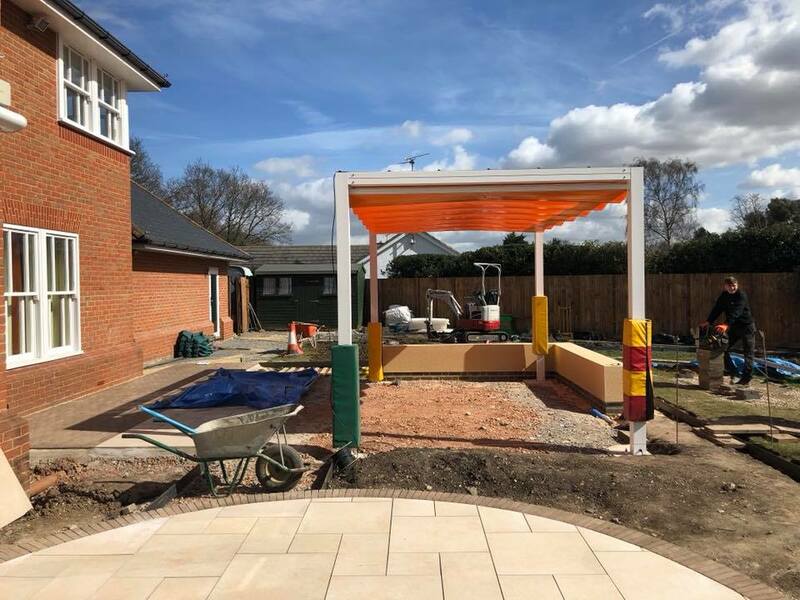 In this week’s blog we’re showcasing a recent garden makeover in Danbury, Essex. We’re lucky in the UK to have the ideal climate for growing flowers fruit and vegetables. 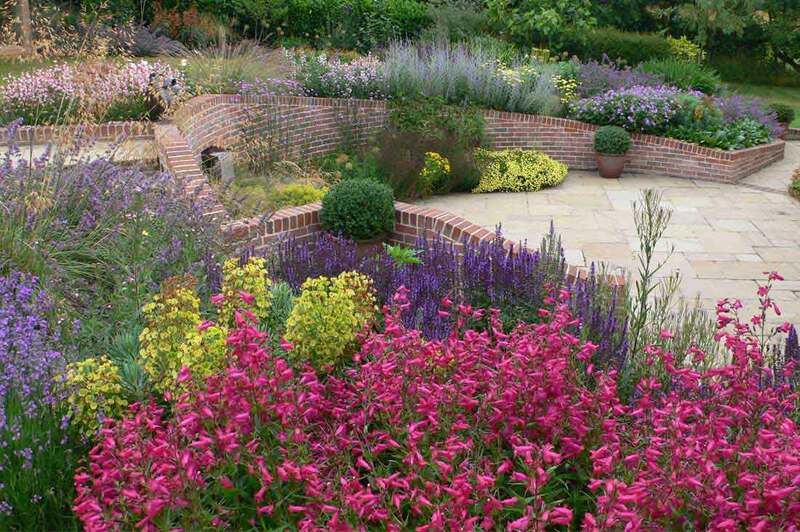 In this blog we share some landscaping tips so that you too can have a garden of abundance.